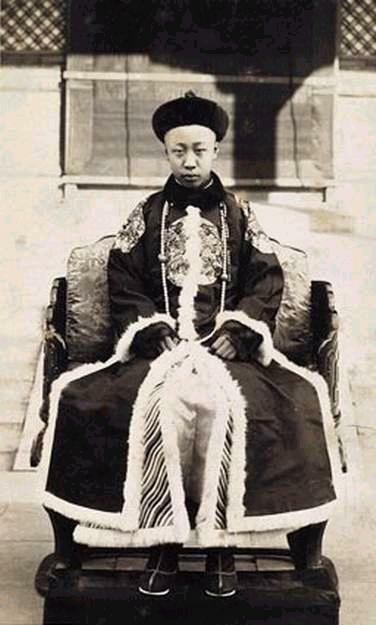 Guangxu was the eleventh emperor of the Qing Dynasty and the ninth Qing emperor to rule China. The previous emperor did not have a successor, so the nephew of Empress Dowager Cixi – Zaitian was appointed to the throne. The empress adopted Zaitian as her son, and in 1875 she nominated him to become the new Qing Emperor to which the Imperial family agreed. 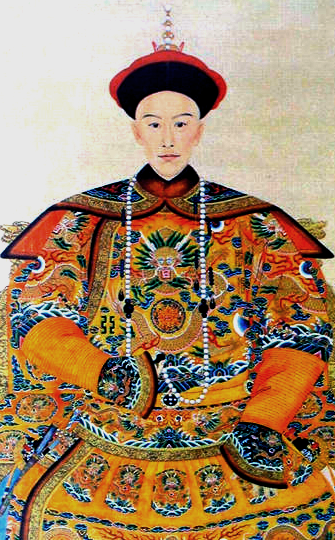 Upon his ascension to the throne, Zaitian was given the name “Guangxu” as his reign name and he became known as Emperor Guangxu. Since he was only four years old when he was appointed to the throne, Empress Cixi remained regent of the court. Even after he reached the age to carry out formal rule, Cixi still remained behind the scenes, making most of the important decisions. The only surviving son of Emperor Xianfeng and Empress Dowager Cixi, Tongzhi was only 6 years old when he was appointed as the heir to the throne. 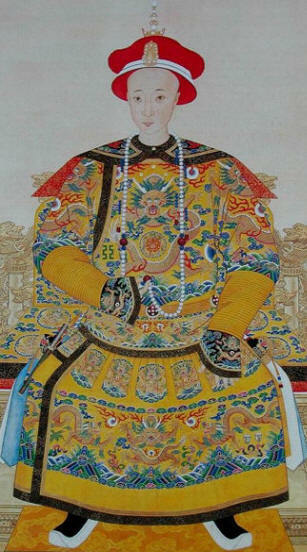 Since he was too young to take reign of the Empire, his mother Empress Cixi became the unofficial ruler of the court. In fact, the Empress was the one to make all the important decisions and even attempted to restore the Dynasty’s former glory, throughout Tongzhi’s short 12 year reign. Tongzhi died in 1874 at the age of 18, with no heirs to his name. The official reason for his death was claimed to be smallpox but it was widely rumoured that he actually died of syphilis due to his alleged affairs with prostitutes outside the court. Tongzhi had little influence on political or official affairs of the court, Cixi was the one who orchestrated the “Tongzhi Restoration” which was the name of the plans to reform and modernize the ailing nation. The disastrous events of the preceding Xianfeng Empire was the wake up call needed to rethink the foreign relations with the West, as well as the quelling any domestic disputes and rebellions. She managed to consolidate divided members of the Imperial court through shrewd strategy, bribery and brutal execution of the main opposing members, securing herself as one of the prime rulers “behind the curtain” since women were not allowed to officially rule the Manchu Qing Empire. Her hard line approach to any opposition also meant that she managed to quell the Taiping Rebellions though military intervention, using her rich and powerful connections to finance the army force to do so. 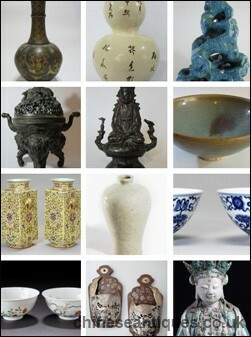 Xianfeng was born in 1831 under the name “Yizhu”. He was the fourth son of Emperor Daoguang and the Imperial Consort Quan. Yizhu’s talent in literature and administration far surpassed his brothers and impressed his father, Daoguang who later decided to make him his successor. In 1850, Yizhu took the throne and his reign title became Xianfeng. Xianfeng inherited his father’s troubled political situation, with a series of large scale rebellions breaking out in various parts of China. Apart from civil skirmishes, a minor incident on the coast of Taijin between the Qing government and the Anglo-French forces triggered the Second Opium War in 1856. After several devastating clashes which ended in victory for the western forces, the Emperor and his entourage fled the Imperial court to their northern palace in Jehol. The defeat had a negative impact on Xianfeng’s health and ability to govern, which in turn lead to division and doubt within the court itself. The Emperor eventually succumbed to his ill health and on August 22, 1861 he died at the Jehol palace to be succeeded by his only son, Zaichun who was 6 years old. 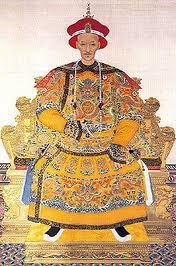 Daoguang was Emperor Jiaqing’s eldest son and became the eighth emperor of the Manchurian Qing Dynasty. He succeeded the throne in late 1820, after his father’s unexpected death from unknown causes. It was during his reign, that China was experiencing major problems with the opium trade, as well as a threat of western Imperialists encroaching on China’s borders. 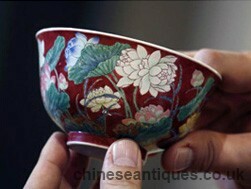 Opium was being imported into China by British merchants in ever increasing numbers. During his great grandfather’s Emperor Yongzheng’s reign, only 200 chests were imported into China annually, by the time of Daoguang’s reign, the number increased to 30,000. The illegal spread of opium resulted in what became known as the First Opium War between the Qing Dynasty and the British Empire. The conflict eventually resulted in China seceding the territory of Hong Kong to become a British colony.